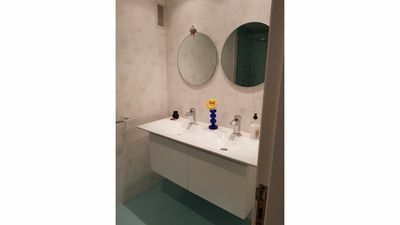 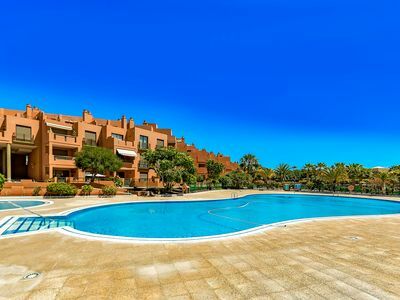 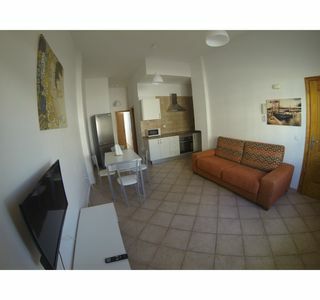 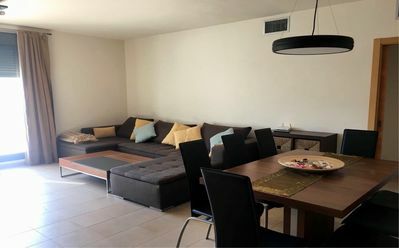 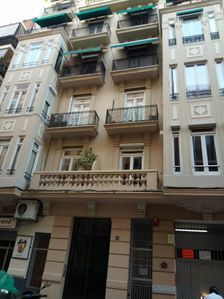 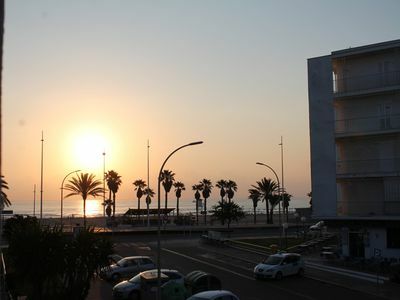 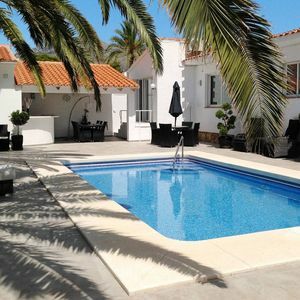 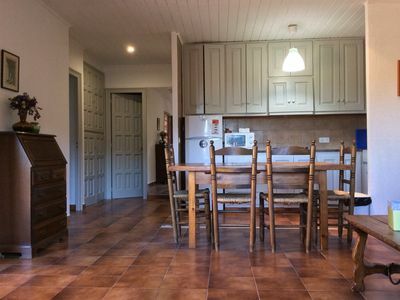 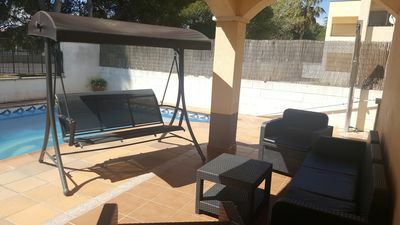 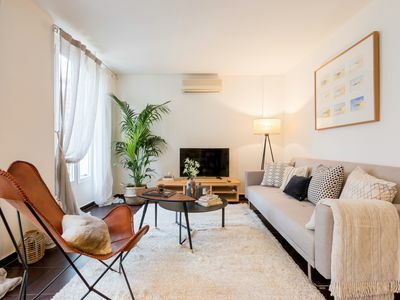 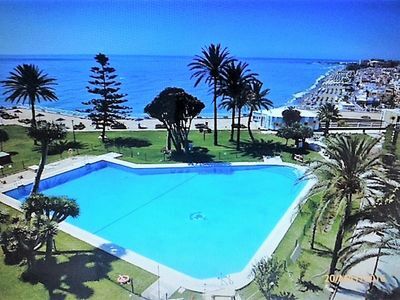 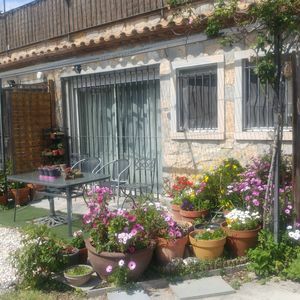 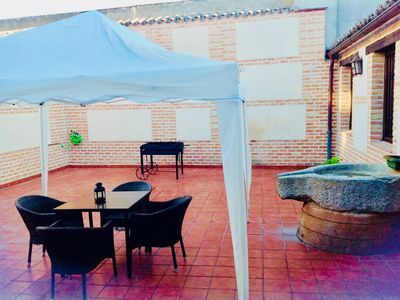 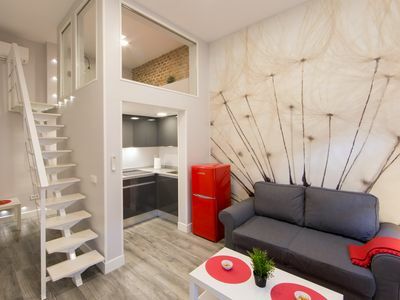 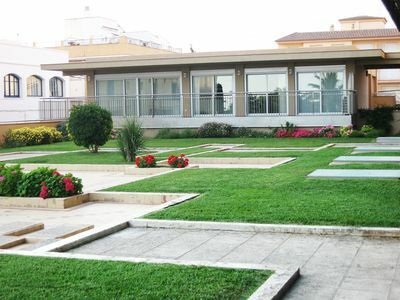 This apartment, located in València, is ideal for 6 vacationers. 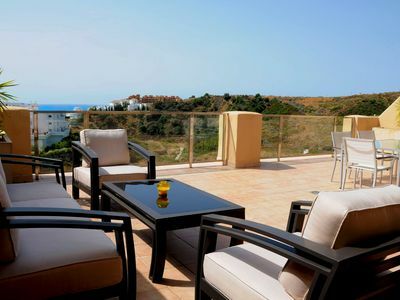 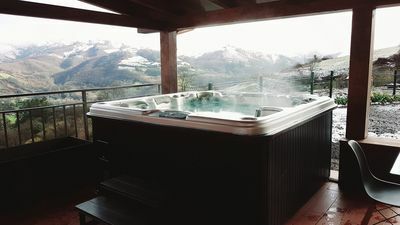 It offers 4 bedrooms and a terrace. 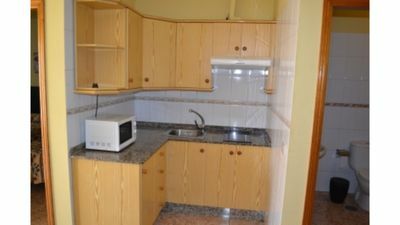 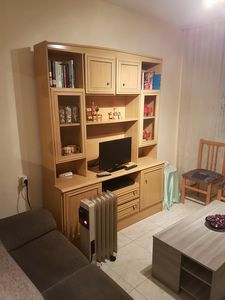 The apartment features cleaning products, a washing machine, air conditionning, a fan and central heating.